From the moment you journey past the entrance to your new Laguna Beach vacation home, you can feel the world changing around you. Our story begins with the sound and smell of the sea. You’re only 500’ from the waves of the Pacific Ocean. A giant sycamore tree greets you as you drive into the property. 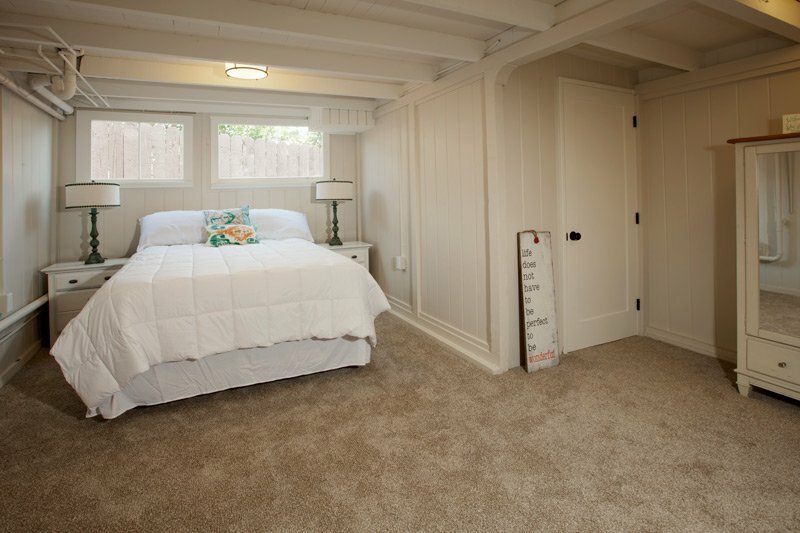 We designed each cottage to emanate a zen-like beachy feeling, where you can relax, & discover all that Laguna Beach has to offer. 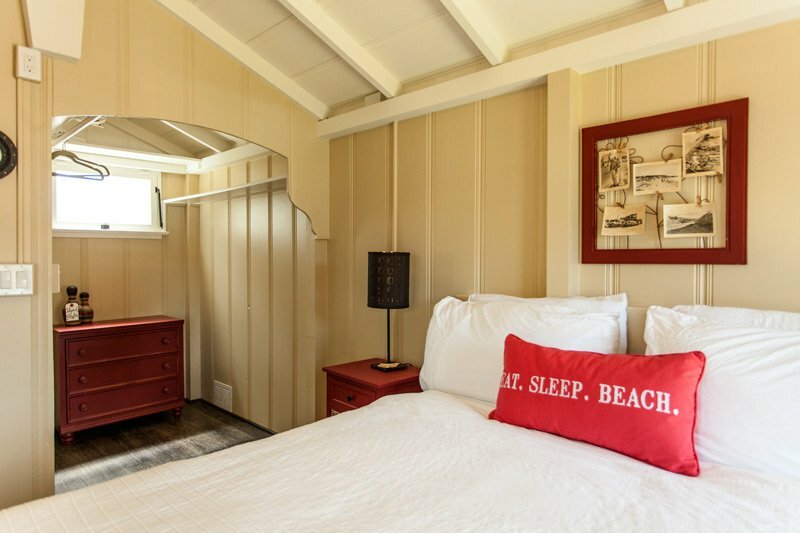 Each of our three cottages has been remodeled in 2015, and they are ready for you to ooze into the eclectic experiences of what Laguna Beach was like in the 1930s. It’s the surf & sand heyday of those bygone times all over again! The property has TVs. There is a 50 Mbps fast wifi on the property so you can decide to either stay connected to the outside world or just go for a walk on the beach! Bring your guitar, favorite books, and festive party spirits. Large front yard for relaxing with views of the ocean. Easy parking. (2 cars per cottage). 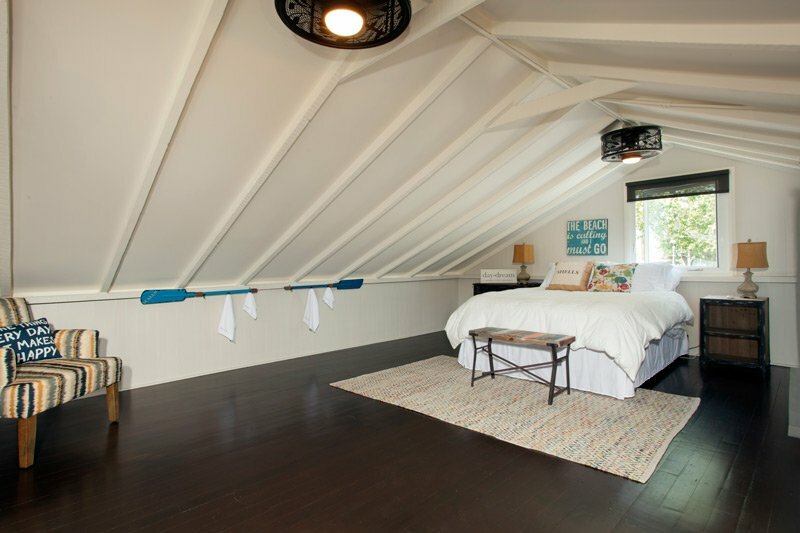 Internet, laundry, fully stocked kitchens, & queen sized beds in each cottage. Check-In is anytime after 3:00 pm, Check-Out is 11:00 am.